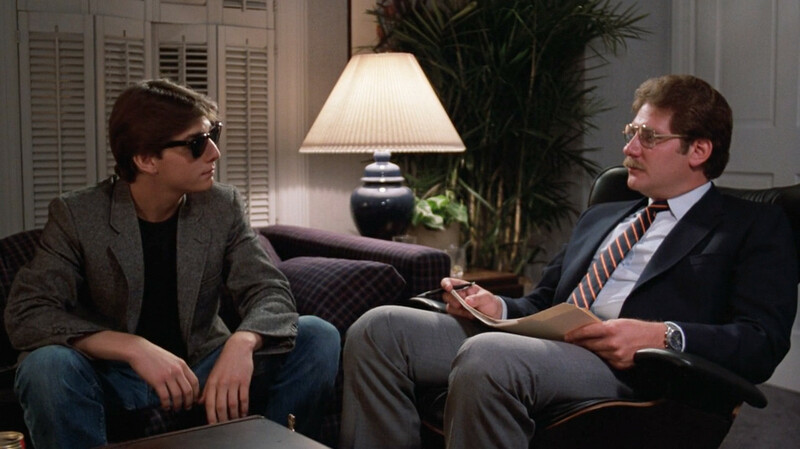 Students and parents, it’s Ivy League interviewing season. Yes, it’s college interviewing season in general but, as you may know from reading our blog or taking a cursory glance at our company’s name, we do have an Ivy League slant. Parents and students often ask us if we can help them (or their child) gain admission to other highly selective colleges outside of the Ivy League like Duke, Middlebury, Stanford, Michigan or Williams. Of course we can! Our students regularly apply to these schools each and every year. Anyhow, enough with that tangent…let’s get back to Ivy League interviewing. First, it’s important to be on alert. This goes for parents as well as students. When your house phone rings and the person on the other end of the line says their name is Harry Ballentine — a name you do not in any way recognize — be polite. Because that Harry Ballentine may well be your child’s alumni interviewer. You don’t want to get started on the wrong foot with Harry! And if your child’s cell phone is listed on your child’s application to colleges, make sure that he or she answers it professionally. Answering”Yo wasssup?” would not classify as answering professionally. Nor would “Hey playa what’s happenin’?” Your child’s voicemail should also be professional. Beyond just answering professionally, when that alumni interviewer does call or email and she suggests Wednesday at 3:30 PM, make yourself available then. If you have soccer practice, just skip soccer practice. Your coach will understand. It’s not a big deal. You have to show your respect to the interviewer by recognizing that the interview will be conducted on his or her timetable. That means not your timetable.